Amenities for the lifestyle you're looking for. 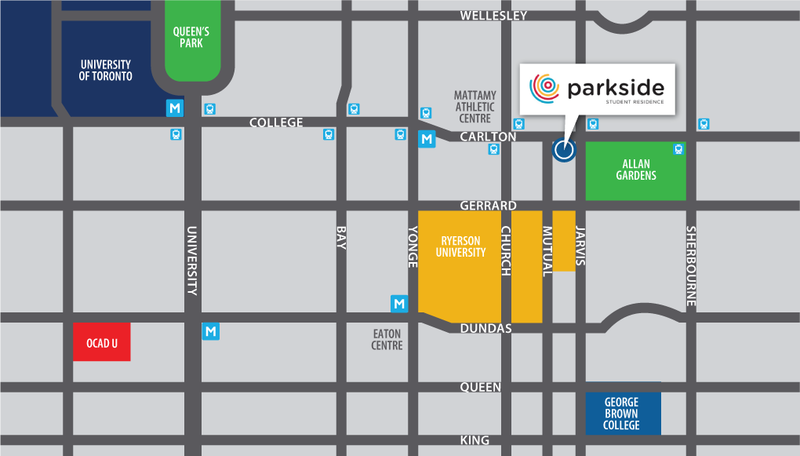 Located in the heart of downtown Toronto, Parkside offers community amenities that help you stay fit, give you privacy to hit the books, and space to socialize when you're done. Features that mean you'll love calling Parkside home.